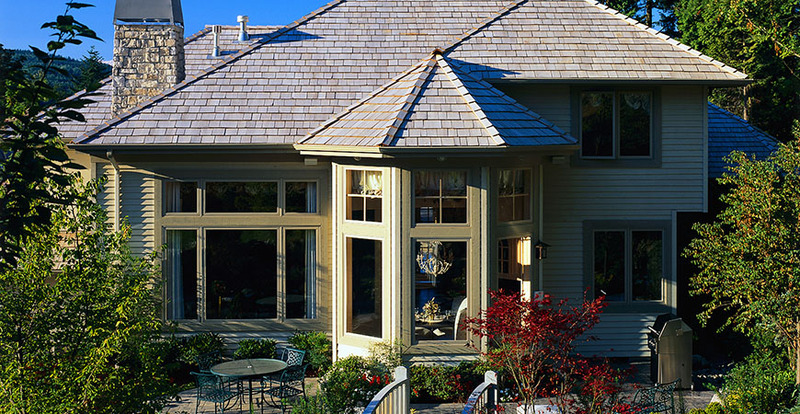 Scottish Home Improvements is Denver’s most trusted name in siding and replacement windows. 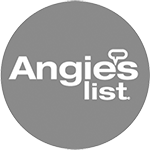 We have proudly served the Denver metro area for since 2004, have more than 15,000 happy customers, maintain an A+ rating with the Better Business Bureau, and have won the BBB Gold Star representing zero customer complaints for 7 consecutive years. 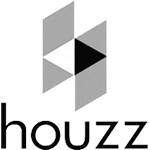 Our customers kindly refer others and return to us for new projects. 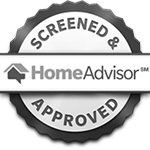 See some of their testimonials here! 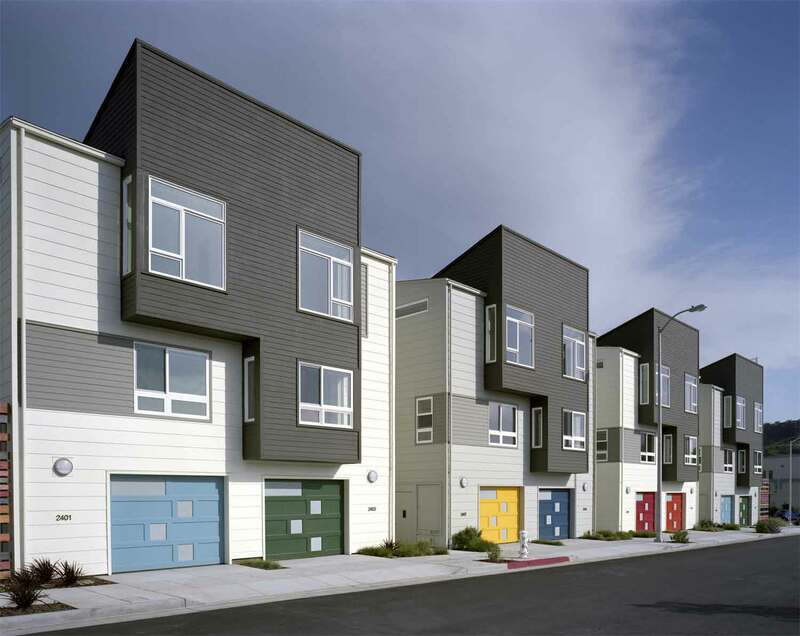 Trusting the right company for replacement windows and siding shouldn’t be difficult. 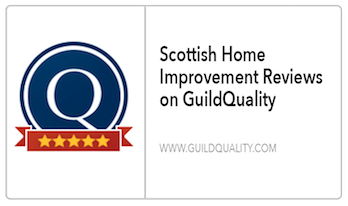 Scottish Home Improvements takes pride in providing the highest quality customer service to each of our clients. 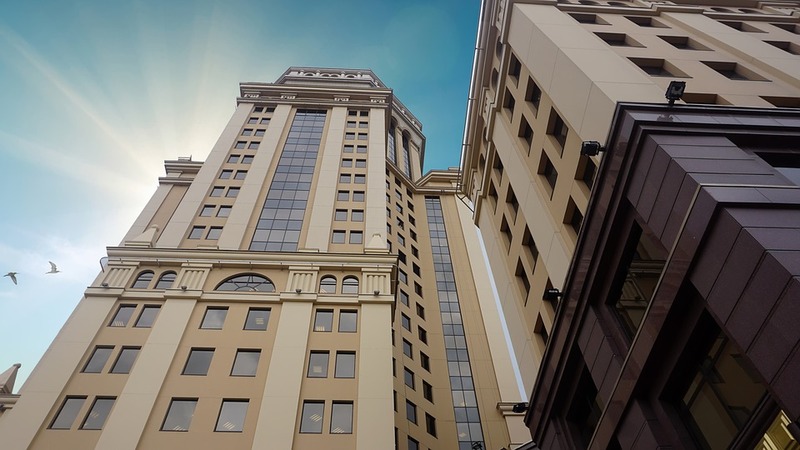 We strive to always maintain close communications, ensuring that you understand the process, addressing any concerns, and updating how close we are to completing your project. 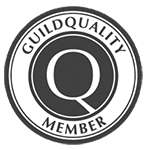 If you are ever not completely satisfied with the quality of customer service, please email our president, Martin Faith, at martin (at) scottishgroupcompanies.com. Founder & President Martin Faith moved from Scotland in 1991, bringing the beautiful Scottish Stained Glass technique to Colorado. In 1999, he added a second location in Houston, Texas. 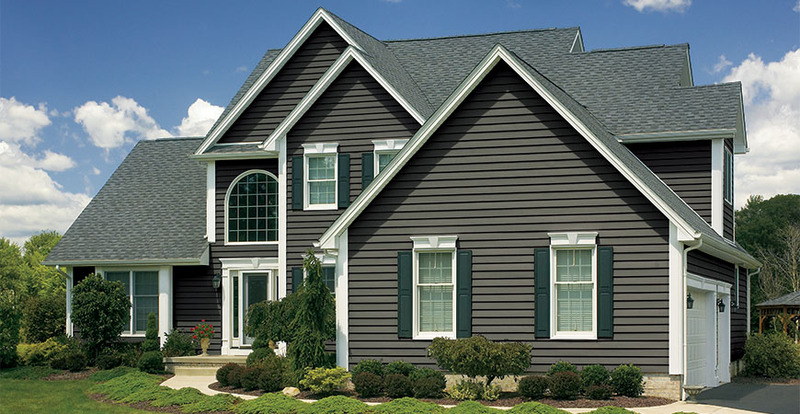 In 2002 Martin added replacement windows and siding, partnering with James Hardie Siding Products & Alside Building Products to create Scottish Home Improvements. 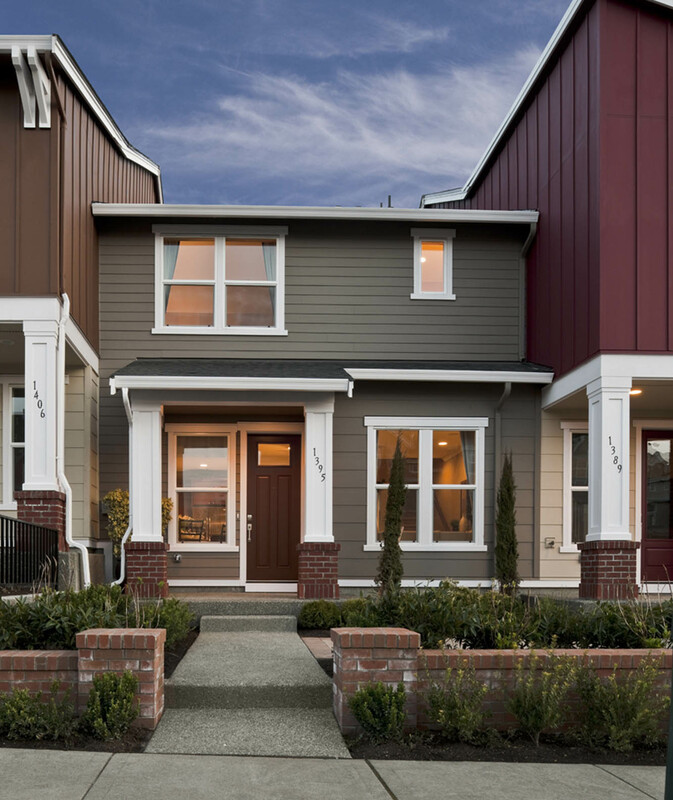 Today we have installed more than 3 million square feet of James Hardie fiber cement siding across the state, making us the largest James Hardie siding contractor in Colorado. In 2008, Martin founded Scottish Window Tinting. Partners include Eastman Performance Films and 3M, providing Colorado with the highest quality solar films on the market. 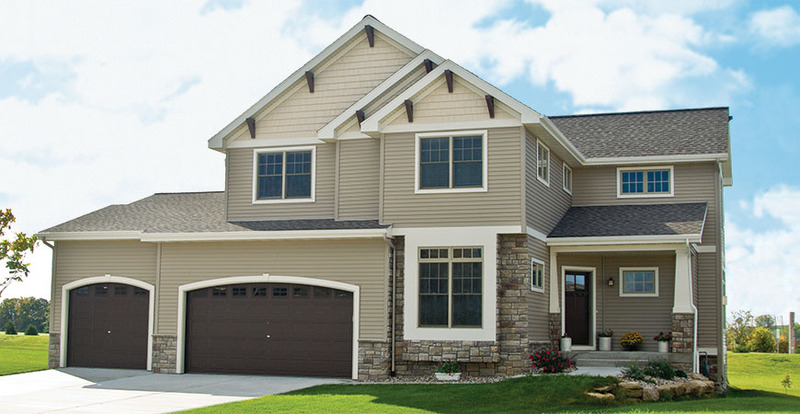 Scottish Home Improvements serve the metro Denver area, alongside most of Colorado, with the largest selection of premium siding solutions and replacement window products. 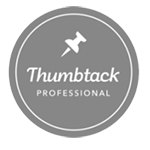 When searching for a contractor you can trust with your Colorado home or business, we’ve got you covered. 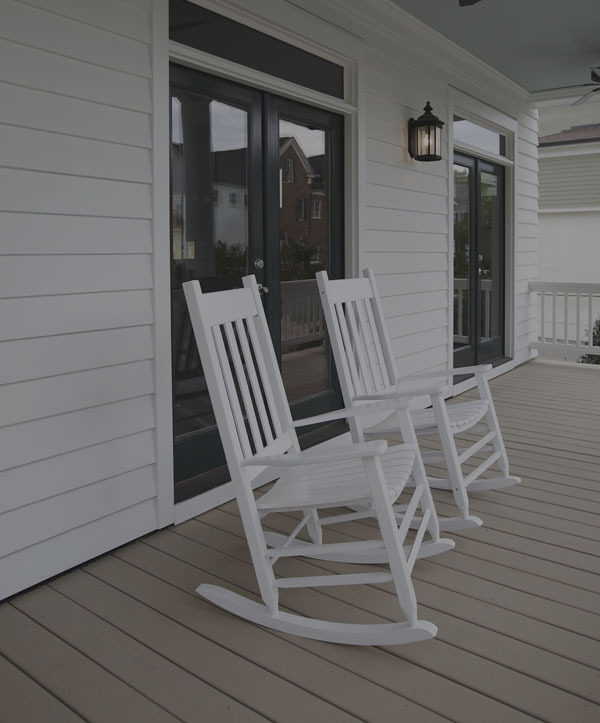 Our 7 consecutive gold stars, A+ rating with the BBB, and multitude of testimonials from satisfied clients makes us the recognized siding and window replacement contractor in the Denver area. Headquartered in Centennial, Colorado Scottish Home Improvements provides trusted and reliable service to the entire Denver metro area including Denver, Aurora, Arvada, Lakewood, Thornton, Westminster, Brighton, Broomfield, Commerce City, Englewood, Federal Heights, Golden, Greenwood Village, Highlands Ranch, Ken Caryl, Littleton, Northglenn, Parker, and Wheat Ridge. We serve North and South Denver and the entire front range. In Northern Colorado, we serve Berthoud, Dacono, Eaton, Erie, Evans, Firestone, Fort Collins, Fort Lupton, Frederick, Greeley, Laporte, Loveland, Longmont, Johnstown, Mead, Milliken, and Windsor. 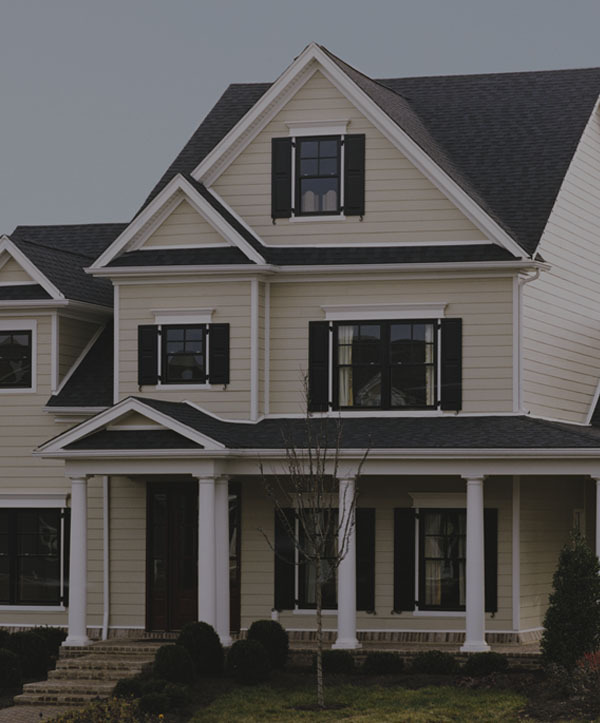 In Southern Colorado, we provide windows and siding to Canyon City, Castle Rock, Cimarron Hills, Colorado Springs, Elizabeth, Florence, Fountain, Franktown, Larkspur, Monument, Security-Widefield, Penrose, Pueblo, and Woodland Park. Finding a skilled and reliable contractor can be incredibly difficult for those living on the eastern plains. Scottish Home Improvements serves nearly the entire eastern plains of Colorado including Sterling, Holyoke, Burlington, and La Junta. 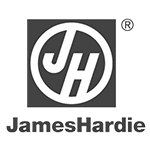 Almost anywhere you live in Colorado, Scottish Home Improvements is the respected and experienced contractor you can trust. 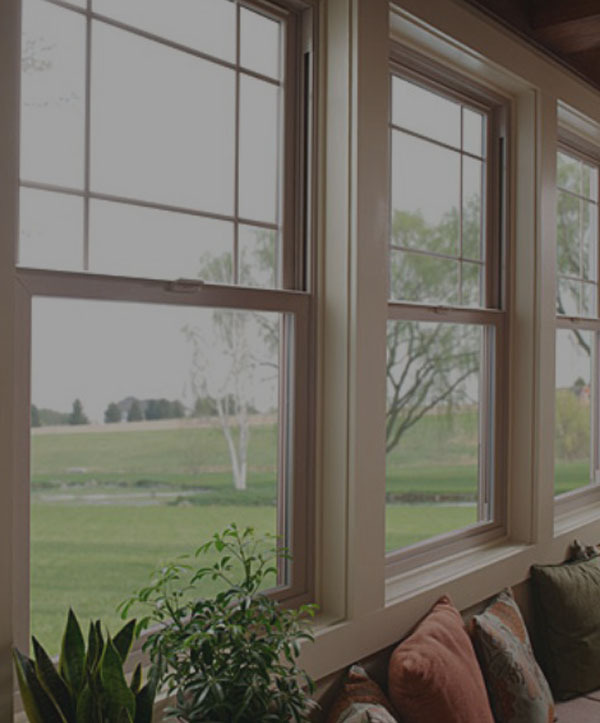 Scottish Home Improvements serves Rocky Mountain communities with high-quality replacement windows and siding installation. 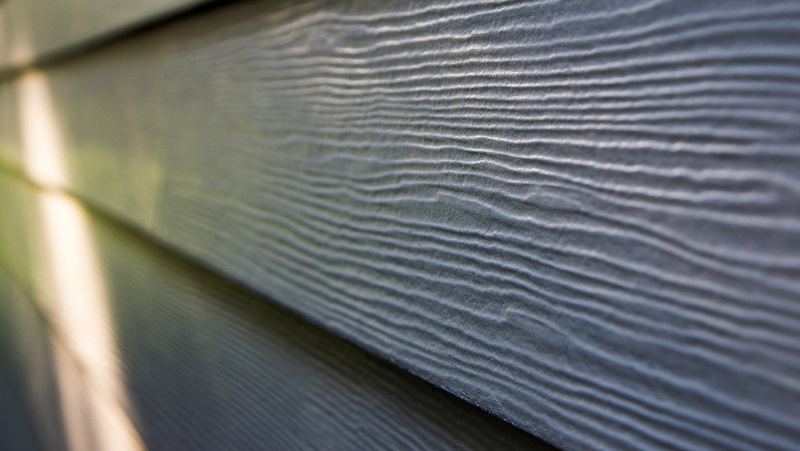 We often use CertainTeed to mimic natural wood grain when that aesthetic is desired. 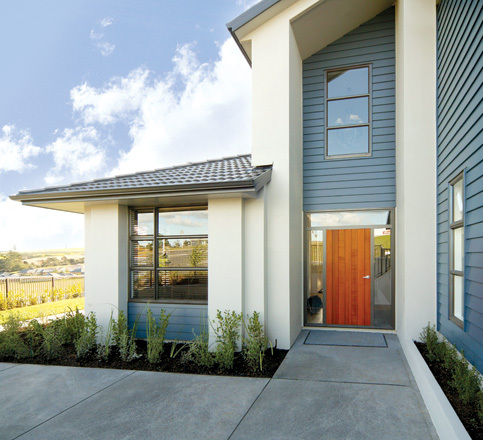 If you are looking for a more fire-resistant material, James Hardie fiber cement is our best offering. We serve mountain communities including Breckenridge, Conifer, Eagle, Edwards, Estes Park, Evergreen, Fraser, Granby, Georgetown, Keystone, Leadville, Nederland, Silverthorne, Vail, and Winter Park. 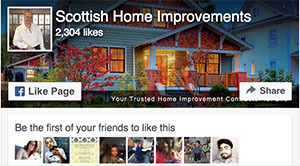 To learn more about Scottish Home Improvements for your Rocky Mountain home, give us a call today. At Scottish we are proud to create a company culture that strives for excellence.